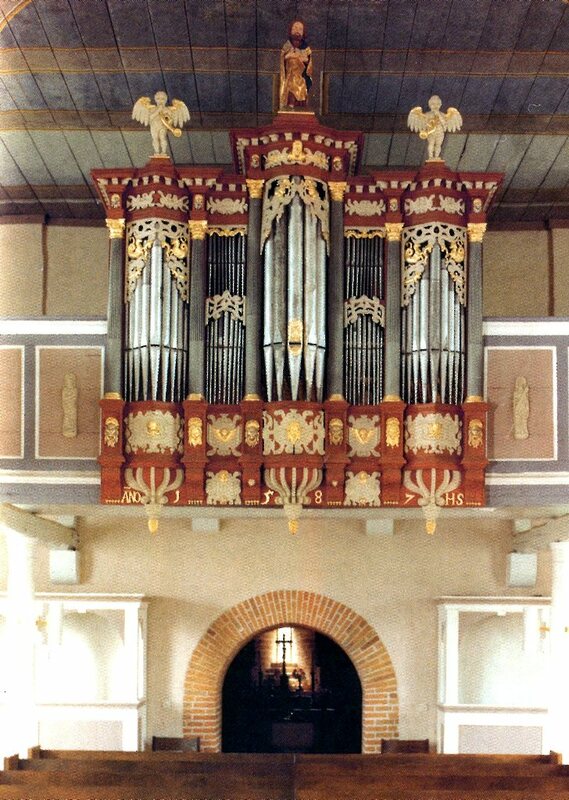 1834: The Rückpositif of the Stade St. Nikolai organ was installed by Peter Tappe and enlarged with a pedal. 1871: New organ in the old case by Hinrich Röver. 1964: New organ in the old case.